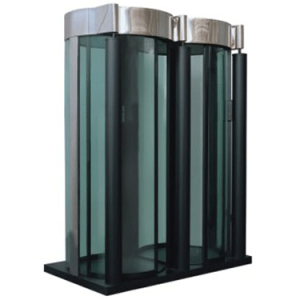 The Alluser C4 Security Portal is the optimal solution for high capacity transit in limited space. 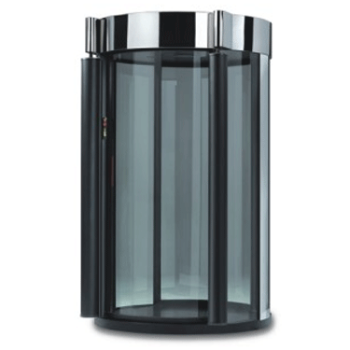 The secure access portal is built to stop criminals, to absorb blows and to reject bullets without sacrificed aesthetic design. The combination of transparency and modern technological power, which is great for adaptability to modern or historical buildings. 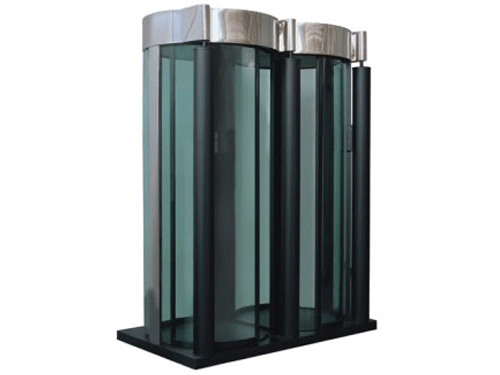 The Alluser C4 Secure Portal has optimal functioning, proven by the silent movements of the system; which means precision, reliability, encouraging the user to trust the product. 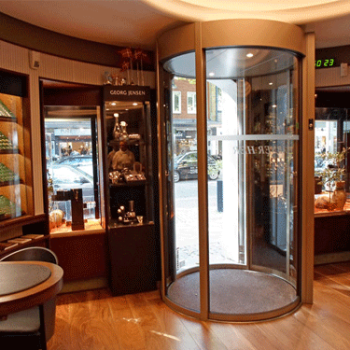 Typical ares of use include the banking sector, server rooms, governmental buildings, jewellery stores and embassies.